This is one of those albums where you just plug in your headphones, turn off the lights, and let the majesty flow through your ears and completely absorb into your body. While only four tracks long, the album is complete and needs no extraneous tracks simply there to fill the numbers. The opener is the intro track, which usually on albums is no more than one minute of completely instrumental music intended to get you ready for the album's second track. 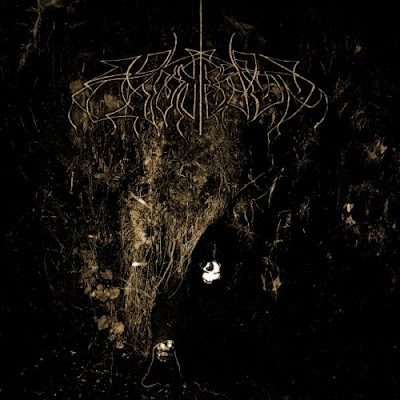 In the case of this atmospheric black metal masterpiece, the intro is almost five minutes long and lulls the listener into an air of bliss that is almost the result of a classical music monument. I am still trying to enter the relm of black metal and this is one album that can definitly help push me further and deeper. It helps that this is a band from the Northwest, Washington State specifically, which gives it a local flavor that reminds me of the misty mornings of driving through such areas and Agler, WA when the trees are the only beings that surround you. From the intro, there are three more songs, going over ten minutes in length that immerse your soul into a sense of serenity that should not fit into such a subgenre of bleakness. I, for one, will be picking up every single release from this band to come.